Does being a member of the EU make you angry, anxious, uneasy or hopeful? 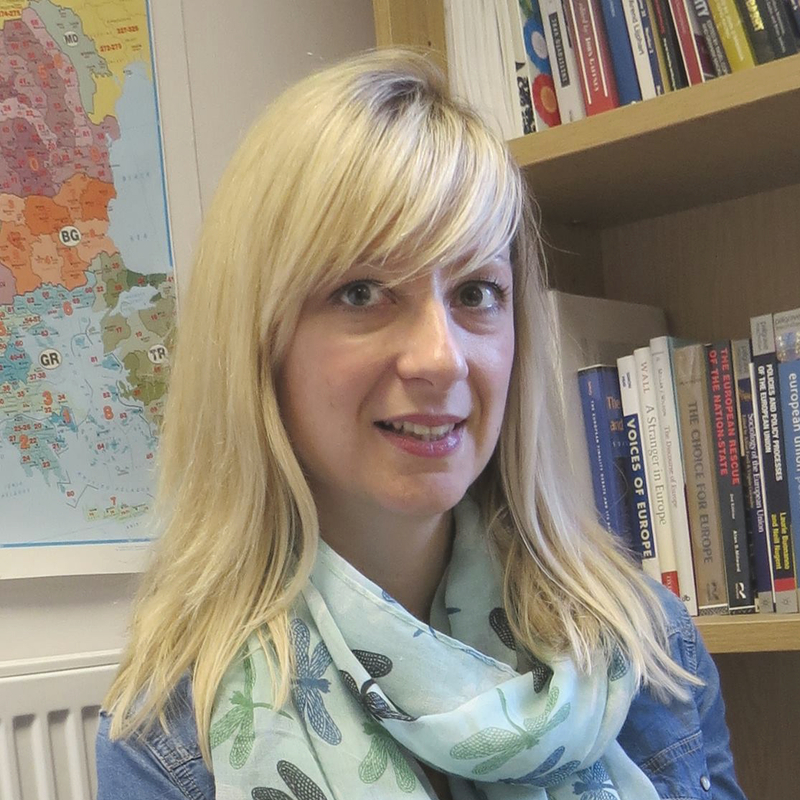 The evidence put forward by Sofia Vasilopoulou and Markus Wagner shows that for many people, thinking about and debating Britain’s role in the European Union is beset with emotions. These are specifically emotions of unease and anxiety that lead to more information-seeking and more careful decision-making regarding one’s Brexit vote. 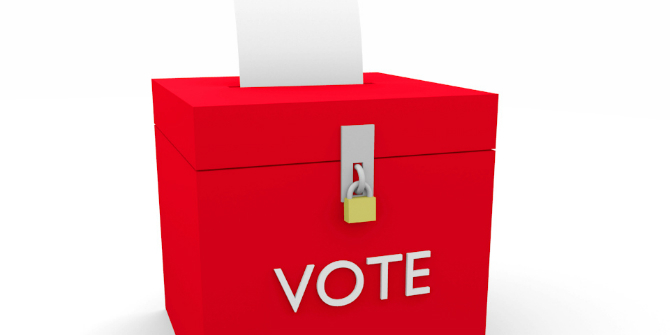 Consequently, these voters are ones most likely to be swayed by either camp based on cost-benefit considerations. For those convinced that the European Union is holding Britain back, the fact that Britain is still a member makes them genuinely angry. Just look at some of the headlines following Cameron’s draft EU deal negotiation in early February: the Daily Mail talked about ‘a great delusion’ and ‘selling the country’, and the Sun asked ‘Who do you think you are kidding, Mr Cameron?’. Such anger contrasts with the hope and enthusiasm felt by those passionate about the European ideal and about what they see as Britain’s contribution to a common European project. 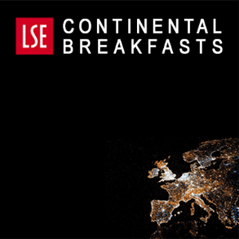 And for many voters, the uncertainty and change caused by the Euro and migration crises may lead to anxiety and unease about the state of the EU and Britain’s position in it. It is sometimes argued that mixing emotions and politics is a bad thing, and that it would be best if we could just form opinions neutrally, building on a fact-based cost-benefit analysis. However, pursuing such an emotionless state is probably an illusion: emotions are always part of how we think and feel, and psychologists such as Antonio Damasio even argue that they enable us to take good decisions. If emotions are an unavoidable part of people’s decision-making processes, then we need to understand how emotions shape debates and decisions, including in the upcoming referendum. So, what emotions do people actually feel about the Britain’s membership of EU? In a survey carried out online in April 2015 by Research Now among 3000 citizens representative of the British population, voters were asked how they feel about Britain’s membership of the European Union. Negative emotions predominated: 51 per cent said they felt uneasy or afraid, and 23 per cent even said that they were angry or disgusted. In contrast, just over 30 per cent chose an enthusiastic emotion such as hopeful, proud, confident or happy. Only 25 per cent stated that they were indifferent when thinking about the EU. Note: Respondents were asked to choose up to four emotions from a list of nine: two for anger( angry, disgusted), two for anxiety (afraid, uneasy), four for enthusiasm (happy, confident, proud, hopeful) and indifferent. 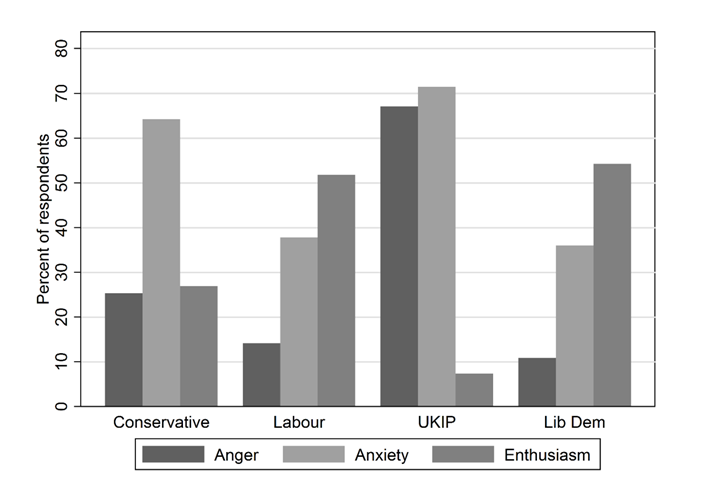 Broken down by party affiliation, Conservative party supporters are the exception in that anxiety is their defining emotion, much more so than anger and enthusiasm. While UKIP supporters also have high levels of anxiety, they are perhaps unsurprisingly also by far the angriest set of voters. Predictably, Liberal Democrat supporters tend to feel most enthusiastic about Britain’s EU membership and report very low scores on anger. Labour voters are the next most positive group and strikingly similar to Lib Dem voters in their emotional profile. Note: Respondents assigned to a party based on whether they consider themselves to be ‘close’ to the party. 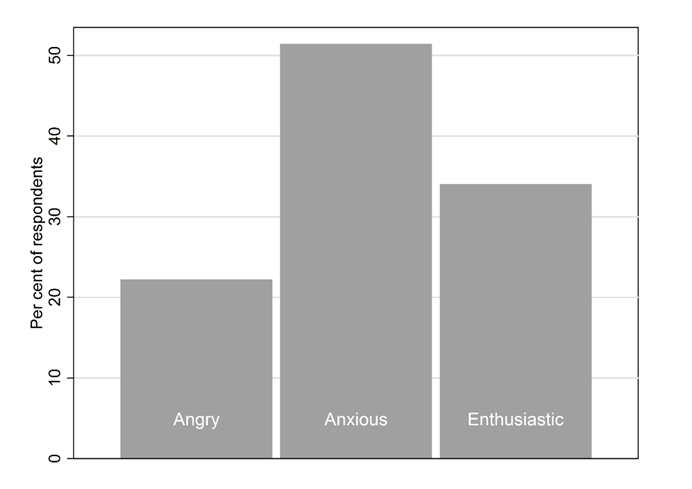 Our survey also shows how these emotions affect how Britons feel about the prospect of a Brexit. In general, anger makes us want to approach threats and remove them, while fear makes us risk-averse, cautious and open to compromise, and enthusiasm leads us to favour the status quo. When applied to the Brexit question, voters angry about the EU are more likely than fearful voters to want Britain to leave the EU, with enthusiastic voters unsurprisingly the most likely to want to stay in the Union. However, we also asked about renegotiation, and those results show that fearful voters are more in favour of renegotiating the terms of EU membership than angry and enthusiastic voters. As expected, fearful voters are most cautious and open to compromise. Note: Respondents were asked whether they agree or disagree with the statement ‘Irrespective of renegotiation, the UK should leave the EU’. These effects hold if we account for voters’ many other views about the EU, so it is not that emotions simply reflect general attitudes: they have an independent influence on how we want our relationship with the EU to look like, and their impact on our opinions appears to be at least as strong as, say, supporting UKIP or not. Citizens’ emotional evaluations of the EU also affect how receptive they are to utilitarian, cost-benefit arguments about Brexit. Anxious citizens are more likely to think carefully about their decision and are generally more open to cost-benefit considerations. In contrast, the decisions of angry and enthusiastic citizens are quicker and more influenced by deep-seated convictions about whether Britain should take part in European integration. This can be seen in our final Figure, which shows support for leaving the EU, again on a 1 to 7 scale. However, this time we create two groups, based on whether respondents perceive many or few benefits to EU membership. Those who think membership has few benefits are more likely to support leaving, irrespective of their emotional reactions. But at 3 points, the effect of doubting any benefits to membership is much larger for anxious citizens than for angry or enthusiastic citizens. For these voters, low perceived benefits only have a 2-point effect on wanting to leave. In other words: the effect of cost-benefit considerations is 50 per cent bigger for anxious than for angry or enthusiastic voters. Note: Respondents were asked whether they agree or disagree with the statement ‘The UK has greatly benefited from being a member of the EU’. 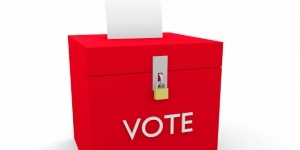 What does this mean for vote choice in the upcoming referendum? If anger is the predominant emotion elicited by the Brexit debate, undecided voters will be more likely to favour leaving the EU and will base their decision less on well-considered cost-benefit analyses. Nuanced arguments by campaigners for ‘In’ are unlikely to find fertile ground, and ‘Out’ campaigners will be better able to gain followers. In contrast, enthusiasm for staying will help ‘In’ campaigners to shore up stable support, and ‘Out’ campaigners would also be well advised to fashion a hopeful vision to complement anger about the EU status quo. Unease and anxiety, while also negative emotions, actually lead to more information-seeking and more careful decision-making, so a debate that encourages these emotions may mean that these voters pay closer attention to the debate and decide more cautiously. A campaign where voters are mostly uneasy and uncertain about either staying in or getting out might mean that both sides have to marshal good and convincing evidence for their position. Given that anxiety is the most predominant emotion among Conservative voters, they are the most likely to be swayed by either camp based on cost-benefit considerations. 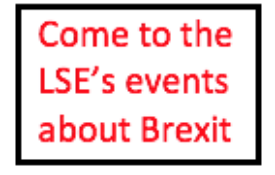 This post represents the views of the authors and not those of the BrexitVote blog, nor of the LSE. 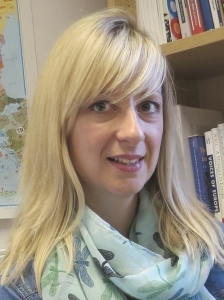 Sofia Vasilopoulou is a Lecturer in politics at the University of York and a commissioning fund awardee for the UK in a Changing Europe. Markus Wagner is an Associate Professor in quantitative methods at the University of Vienna.